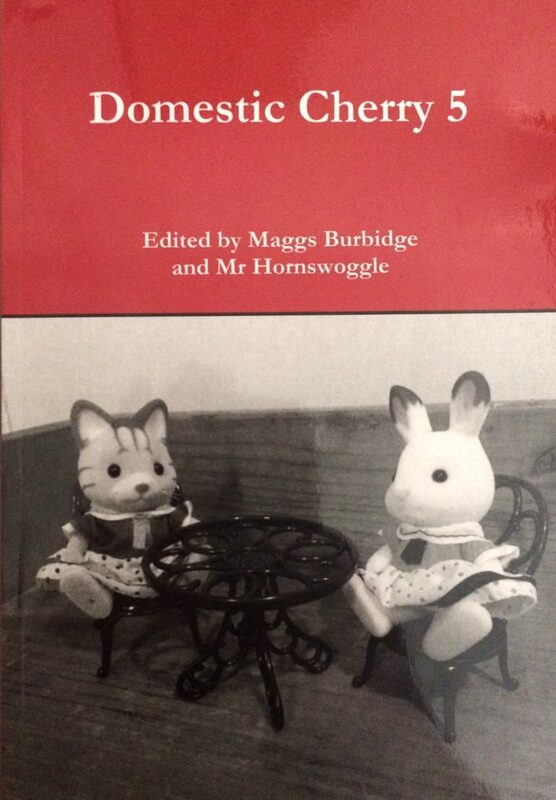 My contributor's copy of Domestic Cherry 5 popped through the post today. I love this little annual. There's not a dull poem in it. 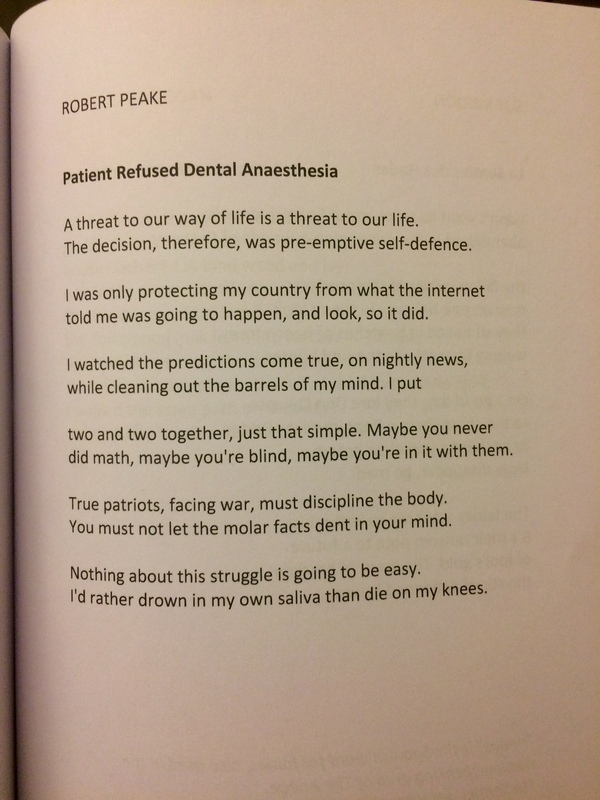 Mine, called "Patient Refused Dental Anaesthesia", could only have been written in this conspiracy-mad US election year. You can see a snap of it here. Get your copy of Domestic Cherry 5 (you won't be sorry) from their website. Categories: Poetry and Publications. Tags: Domestic Cherry and Swindon Festival of Poetry. Poets: Hilda Sheehan.